KATHMANDU, Sep 12: Two persons were critically injured in a leopard attack while they tried to save their dog in Tarkeshwar of Kathmandu. Raju Tamang, 22, and his brother Nema Tamang, 18, were injured in the attack. The leopard attacked Nema's left hand and forehead whereas Raju has injuries on both of his legs. The Tamang brothers had come out of their house after they heard sounds of their dog being attacked in the courtyard. The leopard attacked them when they tried to save the dog from it. “We heard the sounds of the dog being attacked and wanted to save it. But the leopard attacked us in the dark,” said Raju, who is receiving treatment at the Teku-based Shukraraj Tropical and Infectious Disease Hospital. Locals of Tarkeshwar have been facing leopards in recent days. Due to the growing wildlife inside the park and human settlements, leopards come out of the Shivapuri Nagarjun National Park to hunt goats and other cattle. 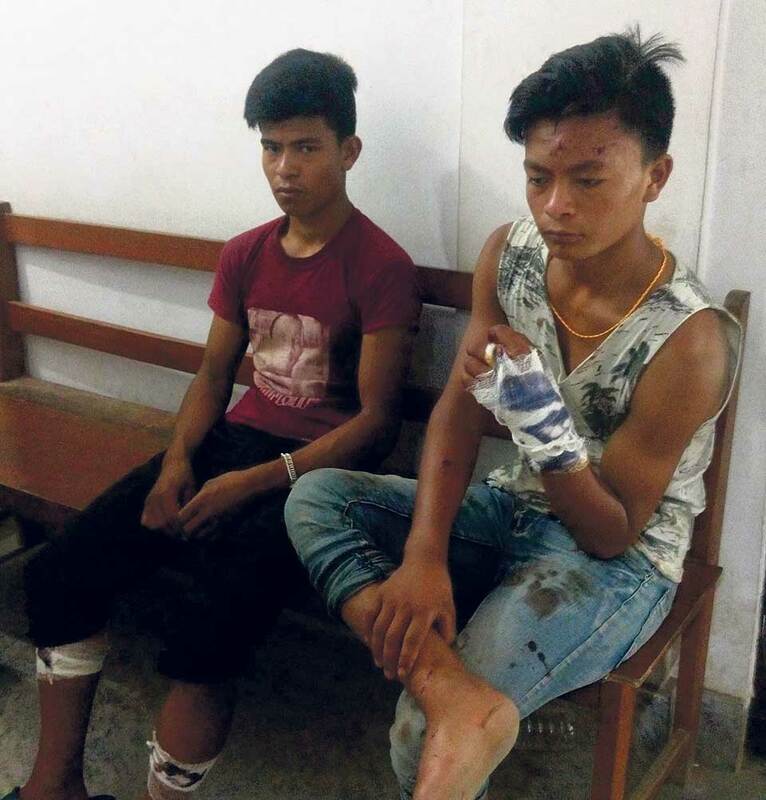 The injured brothers were first taken to a local medicine shop which referred them to the hospital, according to Aaite Tamang, the father of the victims. Aaite complained the locals have been facing frequent wild animals' attacks but the national park and Department of National Park and Wildlife Conservation are the least bothered. Despite such a deadly attack, not a single representative of the ward and national park visited us,” said Aaite. Rabindra KC, chairperson of Tarkeshwor Municipality-2, however, informed Republica that the ward office has dispatched a letter to the national park requesting to bear the treatment expenses of the injured Tamang brothers. 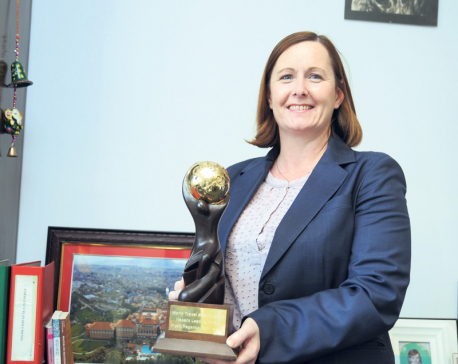 “We have dispatched a recommendation letter to the national park as well as Kathmandu District Forest Office, requesting them to bear the expenses of their treatment,” said KC.